Leading Exporter of files, jute folder, scrap book and files & folders from New Delhi. 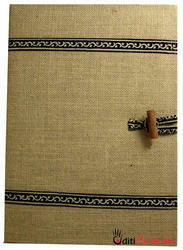 We are the leading manufacturers and Exporters of the Jute Folder. 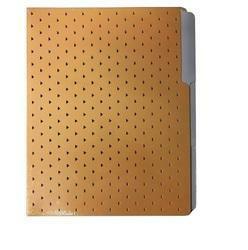 Size Available(In Inches) 9" X 9"
We are the leading manufacturers and suppliers of the Scrap Book With Zebra Skin Paper Cover. 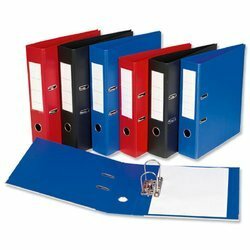 We are the leading manufacturers and suppliers of the Files & folders.